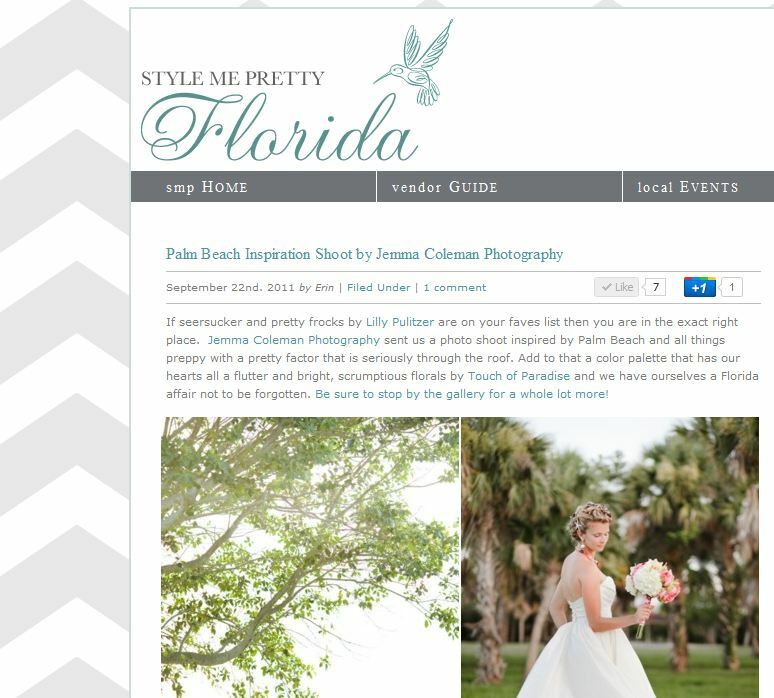 Style Me Pretty Featured our Palm Beach Prep Wedding Shoot! Thanks to Style Me Pretty for featuring our Palm Beach Prep Wedding Inspiration Shoot! Head on over to check it out! And thanks to all the wonderful professionals who worked so hard to pull it off as well as all those who contributed to the overall look and feel of the shoot!